#Sports Dress Charges Rs. 1,200/- Approx. 1. 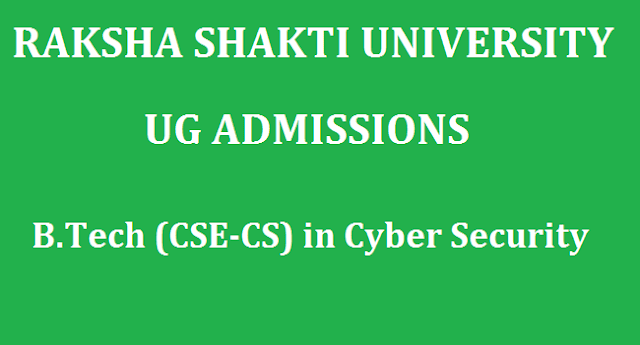 Admission would be given on the basis of merit prepared by university. 2. University can take a screening test before admission. 3. 5 % marks of the candidate would be deducted those who have passed the minimum education qualification in more than one attempt. 4. The candidates falling in bellow mentioned categories would be given additional marks in merit. i. Additional of 5 % marks to female candidates. ii. NCC ‘B’ or ‘C’ certificate holders would get additional marks of 5 % and 7% respectively. iii. The candidate who participated in state level or national level will get additional marks of 3 % & 5 % respectively. Note : The sports recognized by the School Games Federation of India (SGFI), All India Inter University Board (AIUB) and Indian Olympic Committee (IOC) will be considered. The certificate issued SGFI/AIUB/IOC will only be considered. Certificates for Invitation tournament/Competition will not be considered. 6. The tentative date of commencement of the courses is 17/07/2017.